When Husky came to us, they had a profitable business but wanted to see a 20-30% year over year growth (primarily through acquisition). We advised them to shore up their brand prior to expansion so the new companies wouldn’t water down their brand equity. Husky needed a brand promise. After interviewing 30 key distributors to get insight into the client needs, it was determined that the ability to withstand rough conditions was a key attribute that wasn’t addressed in the marketplace. 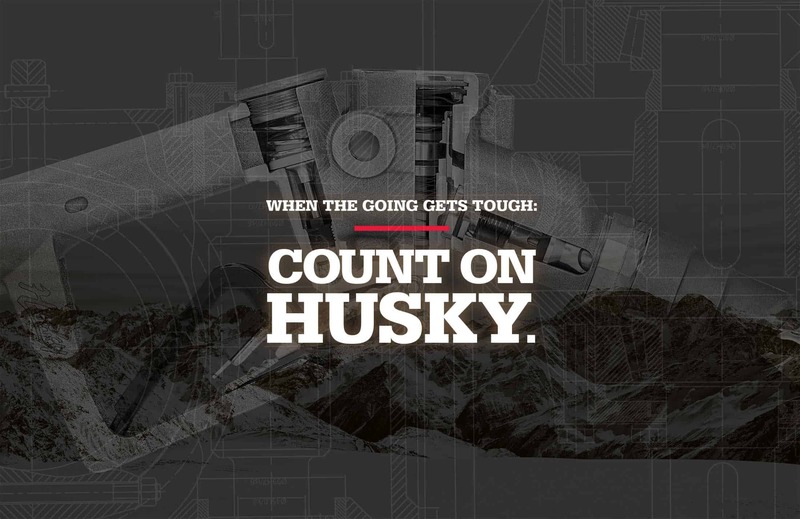 With only a Husky dog to work with Spoke took attributes of a Husky and applied them to the brand. 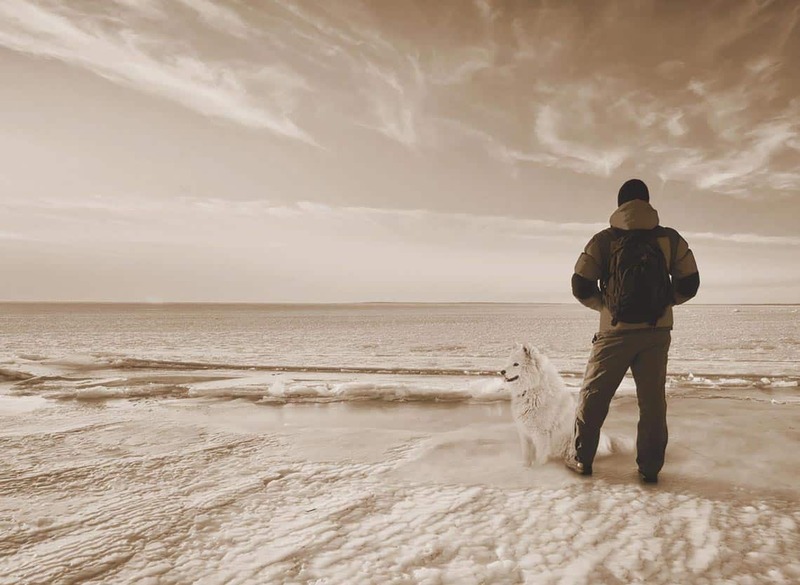 Specifically, the Husky breed is known for being loyal and dependable, forging new paths, and has durability in rough conditions. Updating the logo wasn’t a simple process; it took countless sketches and comps before we landed on the logo that we knew would stand the test of time. 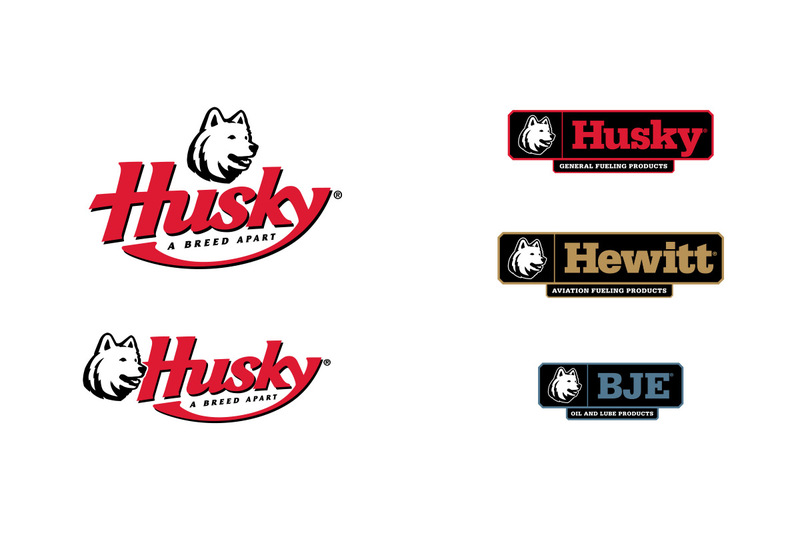 Once the Husky logo was updated, Spoke established a brand hierarchy for acquired brands. This avoided any confusion in the marketplace and reinforced Husky’s leadership in the category. 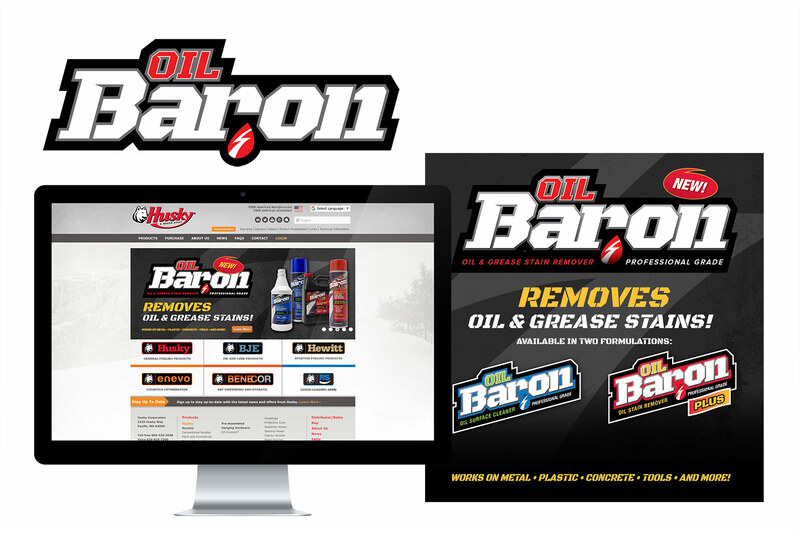 Sales continue to grow within each line, and as Husky continues to acquire new brands, we employ the proven successful hierarchy and standards to ensure smooth and successful product transitions. Fuel industry trade publications aren’t known for their ads. In fact, most of them either look eerily alike or simply blend in with the editorial. 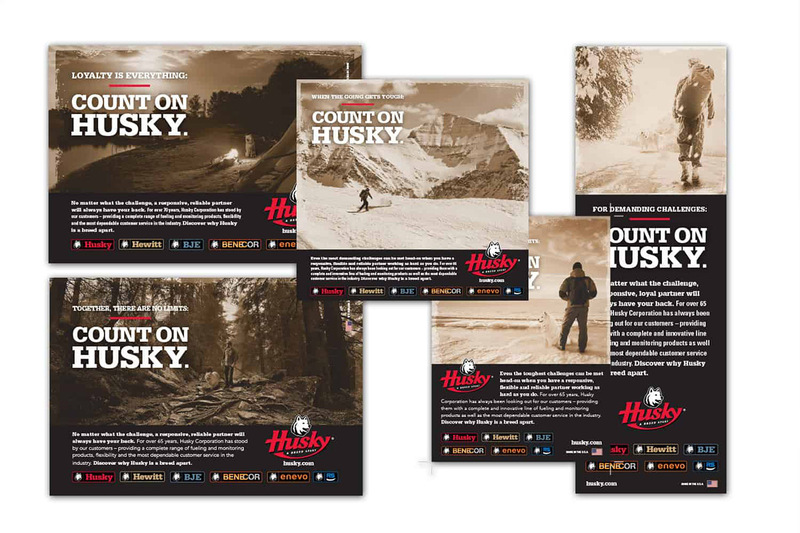 Our ads for Husky feature the dog in various settings: rough terrain, with a companion, in harsh elements. Each ad addressed a trait of both the dog and the brand; durable, loyal, the ability to innovate. With increased awareness and understanding of the brand promise, sales grew more than 20%. 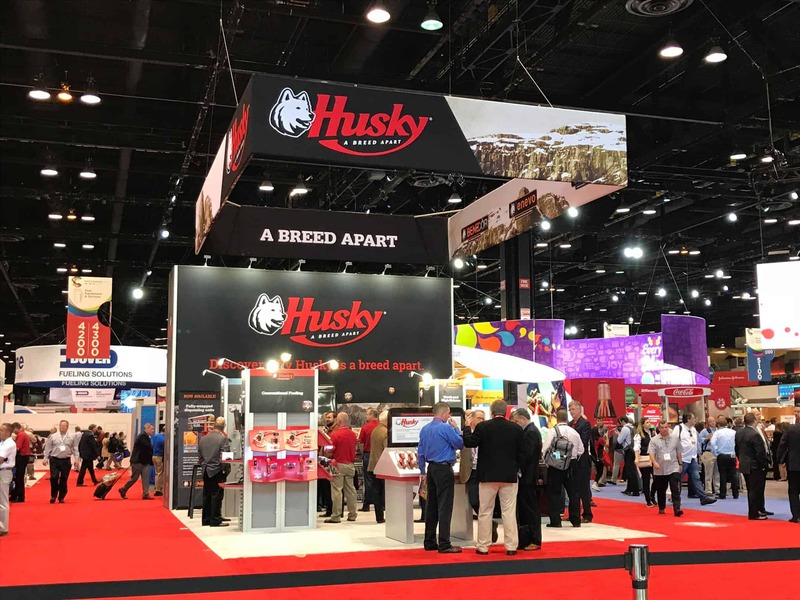 If the tagline ‘A Breed Apart’ didn’t help Husky stand out from the competition, their tradeshow booth did. 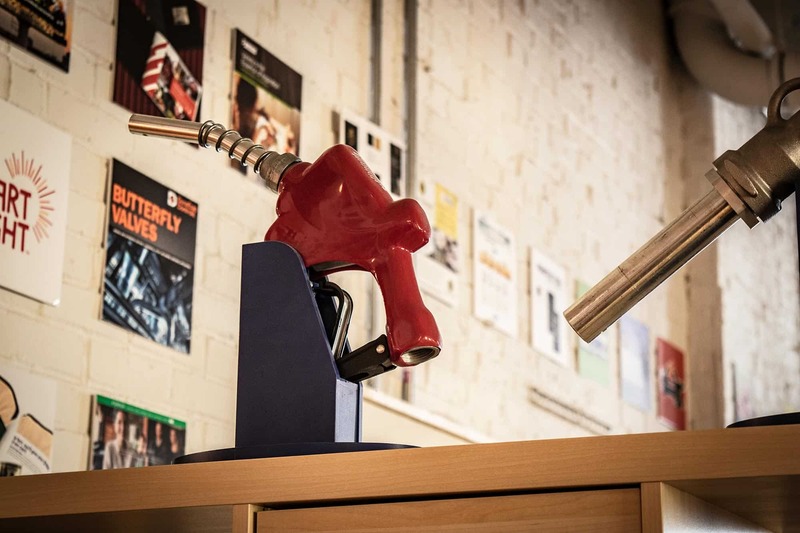 The fuel and oil industry is saturated with well-known brands with sizeable budgets. 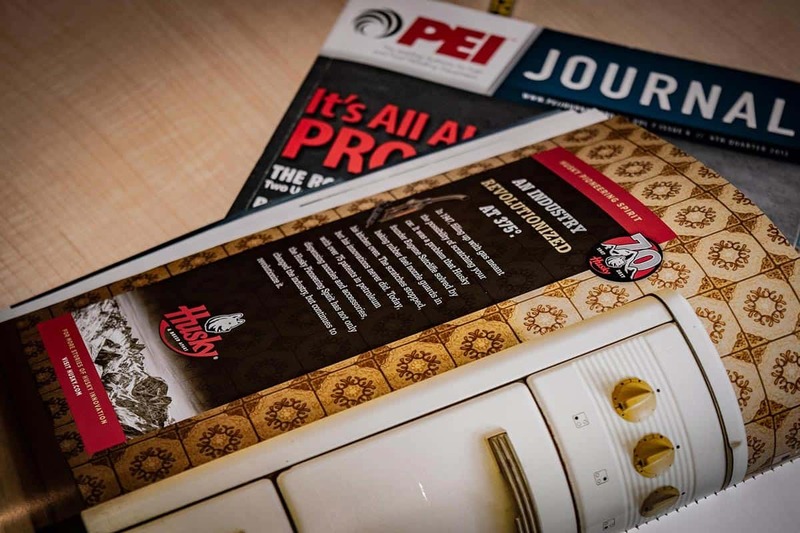 For Husky to run with the big dogs, Spoke created an attractive and inviting space for distributors and dealers to learn more about the growing line of Husky products. 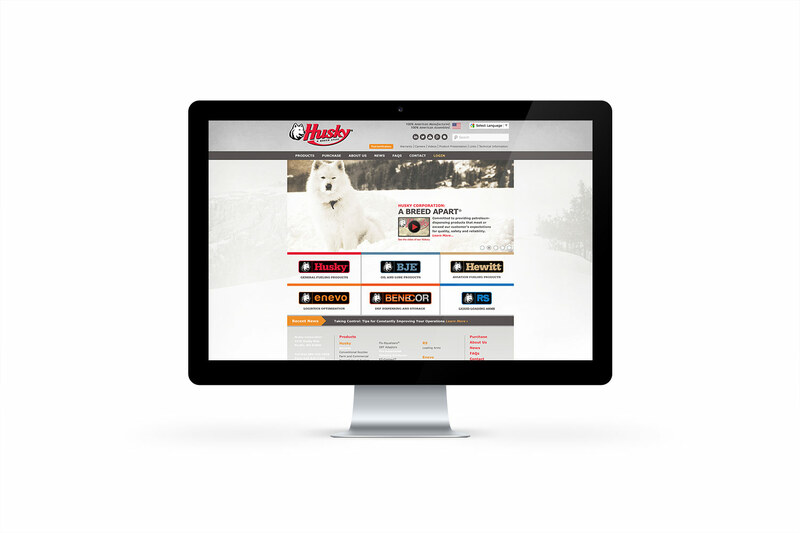 Interactive displays and clear messaging helped set the stage for the Husky sales team, and targeted messaging was ready for them to send immediately after the show.